Silhouettes Of People Passing By Illuminated Fountain At Night City. 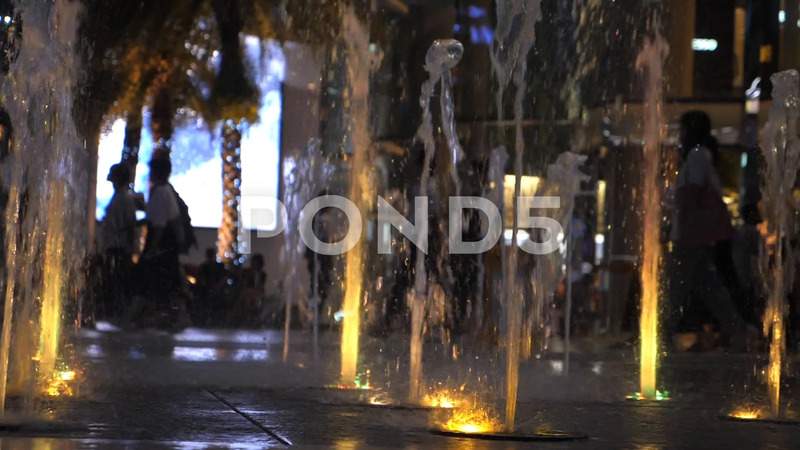 Description: Silhouettes Of People Passing By Illuminated Fountain At Night City. HD.